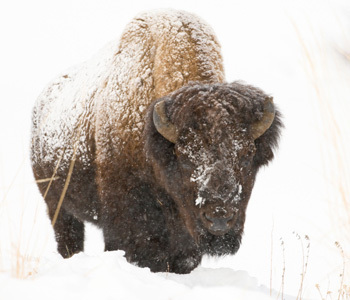 Our tour will take you on a search for Bighorn sheep, moose and bison. Our well-informed guides will give your group a fascinating look at the scenery, wildlife, geology, biology and history of this area. We will tailor a tour for any size group and make sure it fits your groups time frame, interests and abilities. Bring your camera, you just may get that shot of lifetime. For more information about your custom tour.